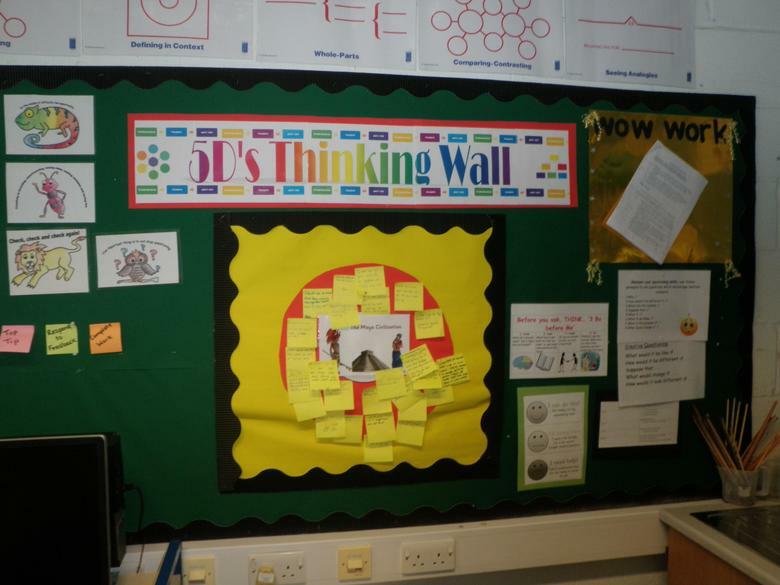 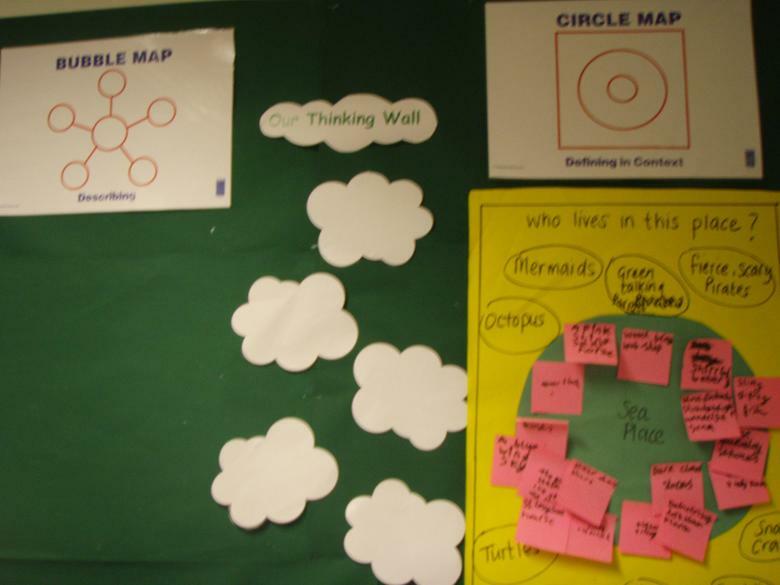 Thinking Maps, developed by Dr. David Hyerle, are visual tools that help pupils to structure and organise their thinking. 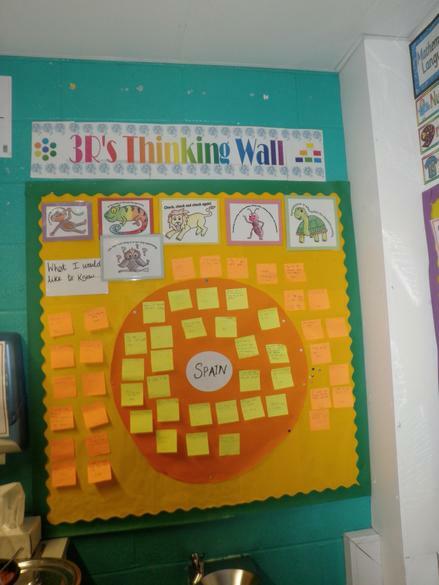 The eight maps each support a different type of thinking. 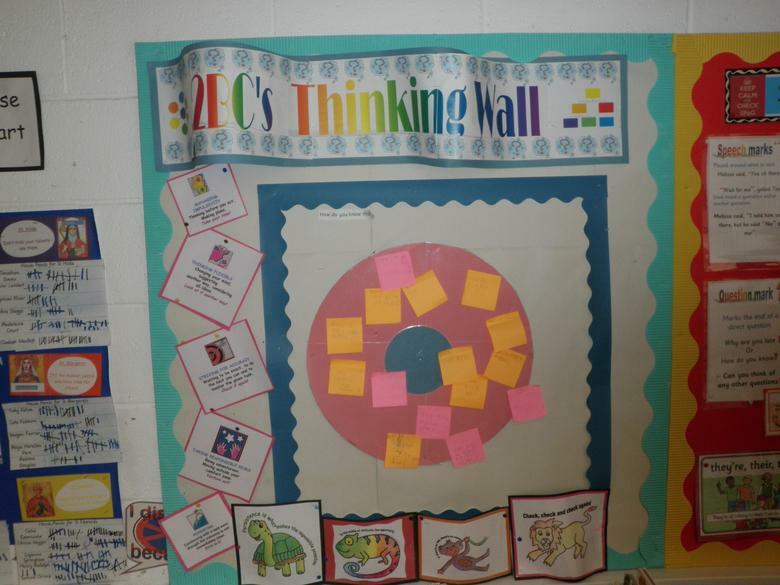 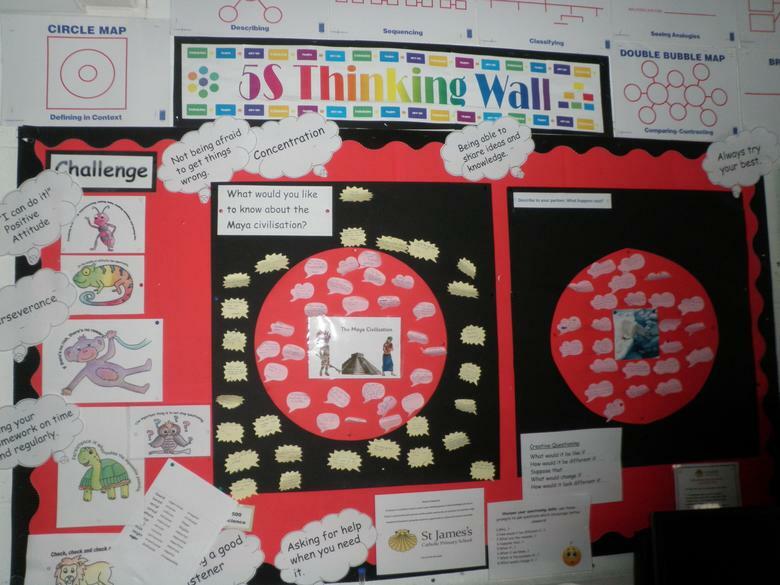 Each map is related to a specific cognitive process such as sequencing, comparing and contrasting or categorisation. 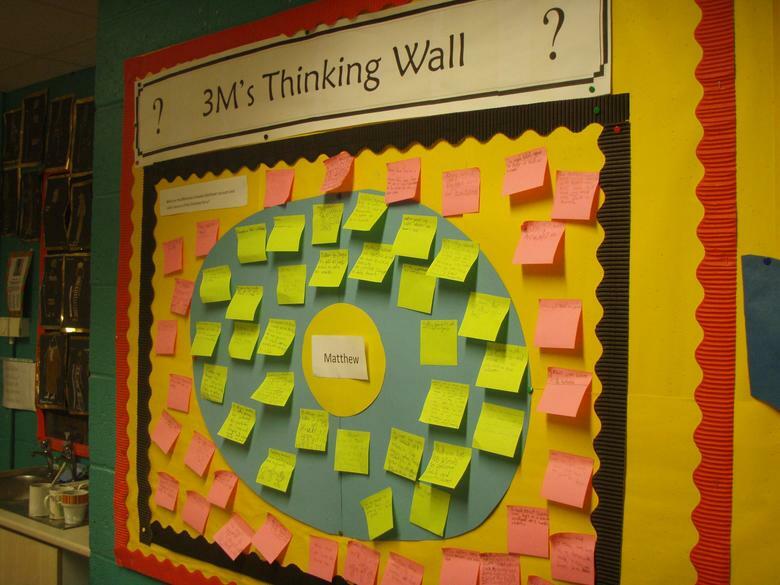 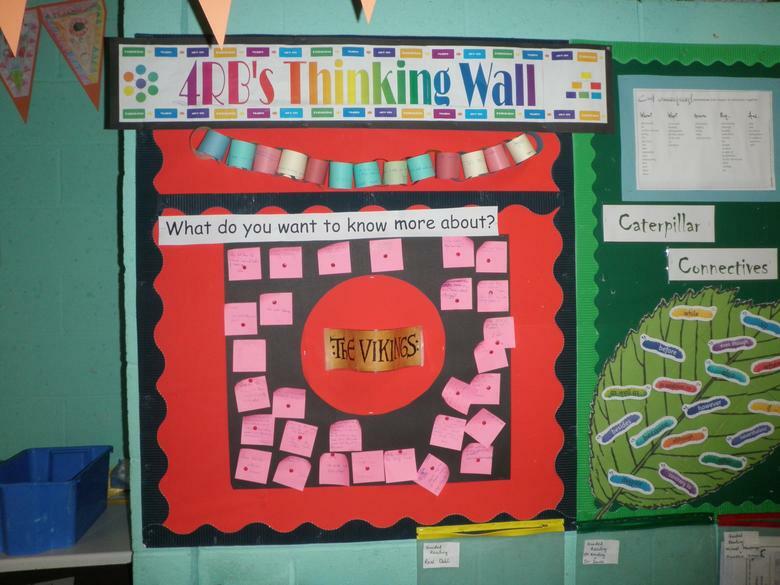 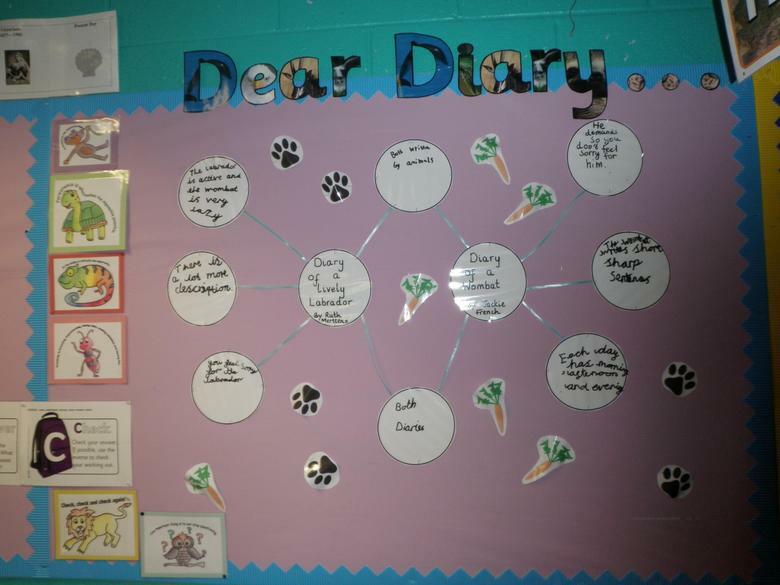 Frequent use of Thinking Maps helps develop a language of thinking in the classroom.